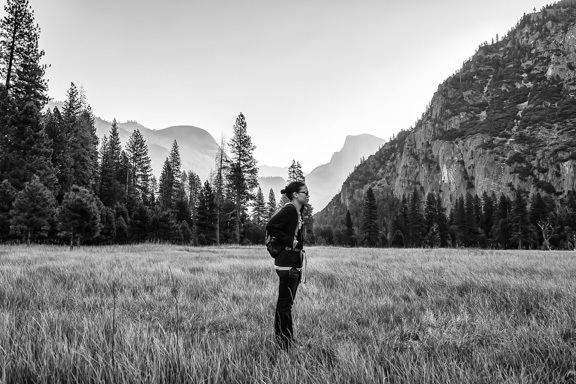 In the past few weeks, we have been working on creating a rough travel plan for this year which has inevitably made us revisit the question…why do we travel? 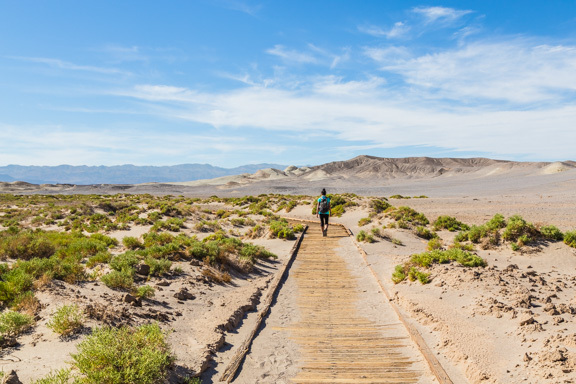 Now there are definitely limitless number of reasons travel can motivate an individual, but for us, it really is about experiencing…purely experiencing in various forms. So with that in mind, here are some of our reasons why we travel as well as photos of our previous trips that exemplify those reasons! Also we would love to hear what motivates you to travel! 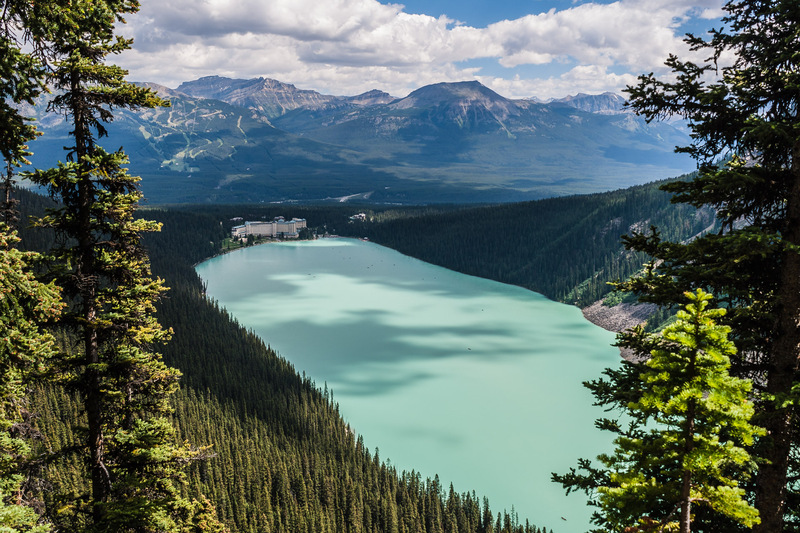 To Experience Beauty… We find nature to be absolutely beautiful which is why we love traveling to natural locales that give us inspirational views like this one at Lake Louise in Alberta, Canada! It was so inspirational that we chose this spot to be the place for our wedding a few years ago! 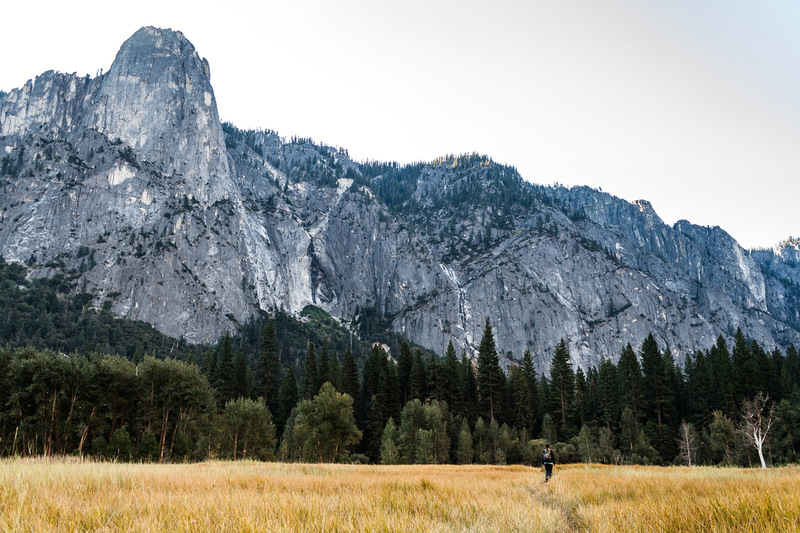 To Challenge Ourselves… Sometimes we like to work ourselves physically during our travels which usually involves strenuous hikes like this one we did at Yosemite National Park! In fact, it was a hike that challenged us mentally as well because we ended up running into a black bear on the trail and had to figure out the best way to get out of the situation…alive! 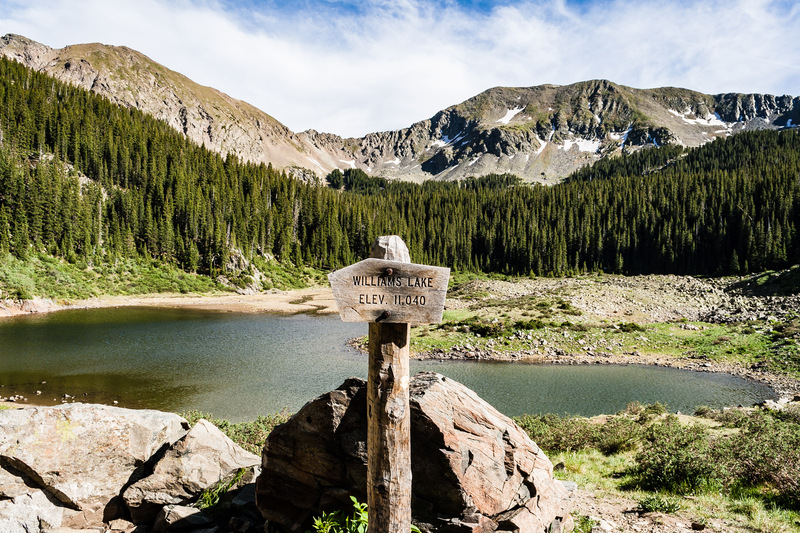 To Find Peace… We live in the city, so any chance we get to experience a little peace and quiet is always welcome which made this hike to Williams Lake in the Taos Ski Valley in New Mexico absolutely perfect! We hiked up and had the lake all to ourselves! 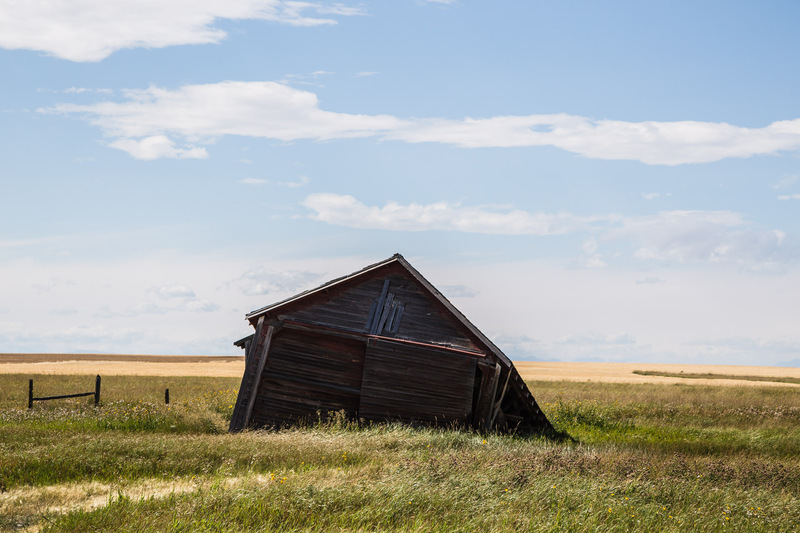 To See The Forgotten… With our other blog Our Ruins that documents abandoned and decaying places, it is pretty clear that this is one of the major reasons why we love to travel! It gets us to see and appreciate the many interesting places that have been left behind! 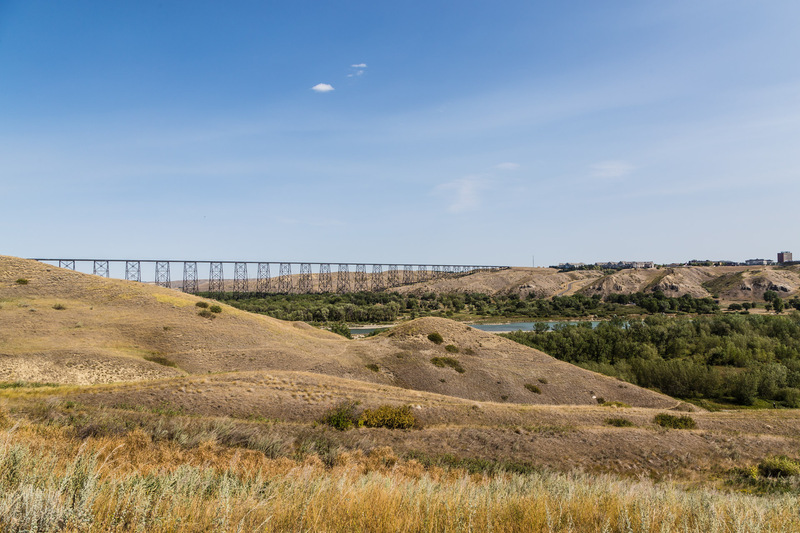 To Visit Our Past… One of our favorite things to do is show each other the places that we used to live like the time we visited Lethbridge in Alberta, Canada which is where my husband went to university. 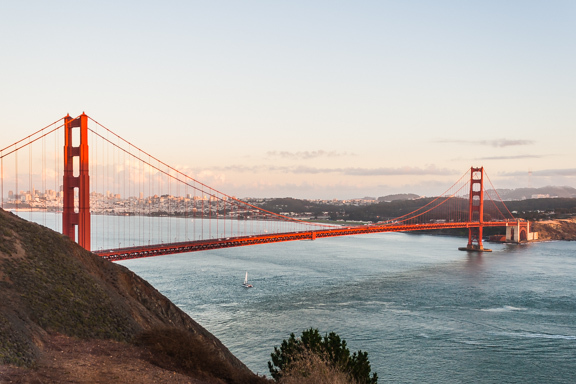 This gorgeous view of the train bridge really exemplifies the beauty of this locale! To Get Lost… We love getting lost! 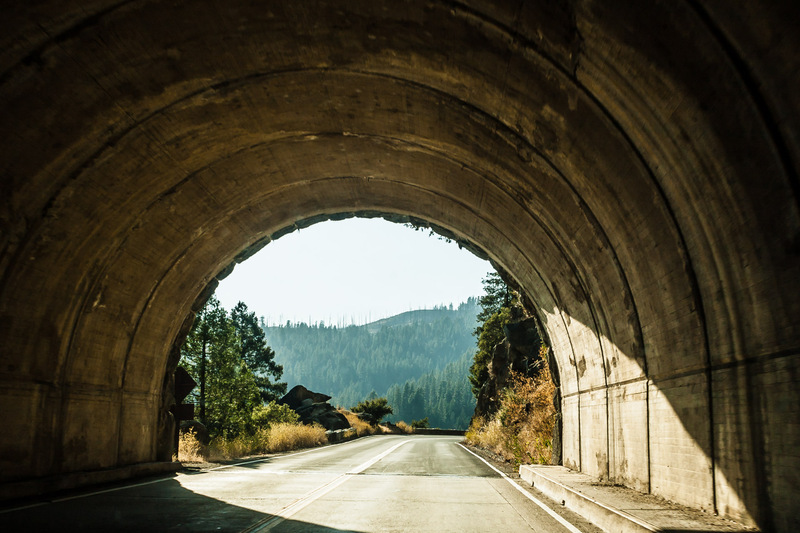 It gets us to places we never planned to be or see like this amazing tunnel just outside of Yosemite National Park! What are your reasons for traveling? Leave a comment…we would love to hear what you think!